The St. Regis Hong Kong has opened marking Marriott International’s 7000th property to date. 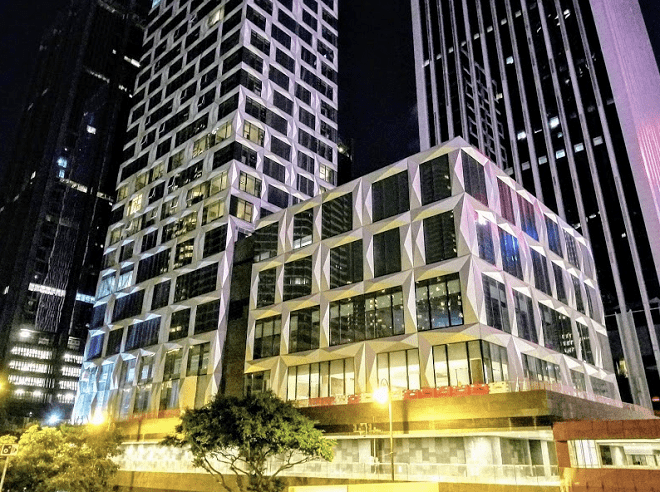 The 27-storey luxury hotel, which features butler service, and multiple restaurants, is emblematic of Marriott’s global expansion strategy, which focuses on the highest lodging tiers as well as fast-growing international markets such as Hong Kong. “It’s thrilling to open our 7000th property, an incredible milestone for a company that began as a nine-stool root beer stand in 1927 and didn’t even open its first hotel until decades later,” said Arne Sorenson, president and CEO of Marriott International. Tony Capuano, Marriott’s executive vice president and global chief development officer, said The St. Regis Hong Kong is a testament to its “well-defined” global growth strategy. “By leveraging our industry-leading luxury brands, including those we gained from the Starwood merger, our robust relationships with multi-unit owners and our expertise in identifying strategic opportunities in global gateway markets such as Hong Kong, we are well positioned to expand our global footprint by 25 percent in the next three years,” he said.